In September, during one of Essential's monthly Reddit AMAs (which was hosted by the company's CTO, a software program manager, and a quality engineer, the company let it be known that it would be updated to Android Q next year. 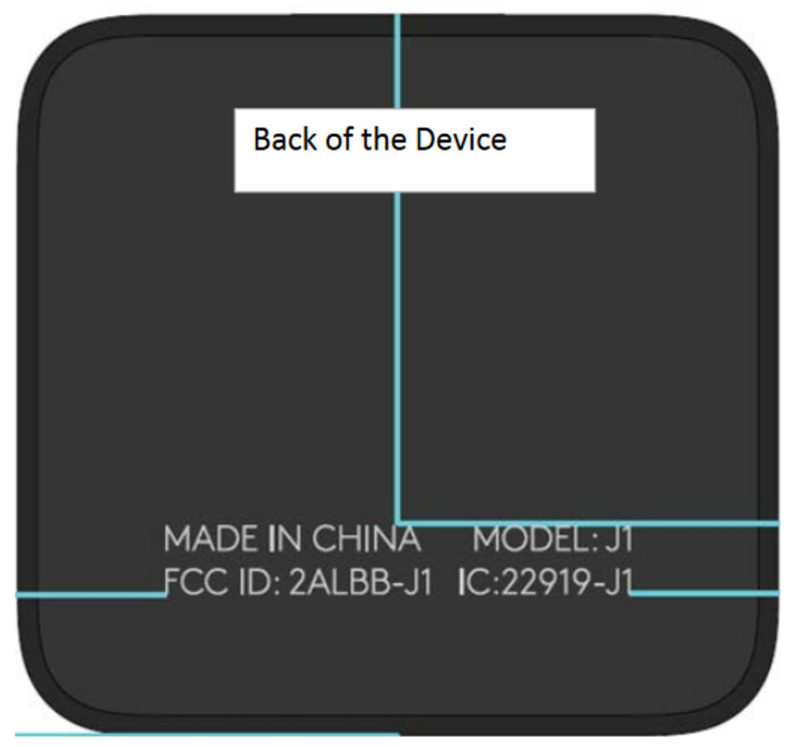 But it also revealed that the the Audio Adapter HD announced in June, was in the final stages of the certification process with the FCC (see image at the top of this article). Now, it appears that the process is over and the regulatory agency has approved the accessory. 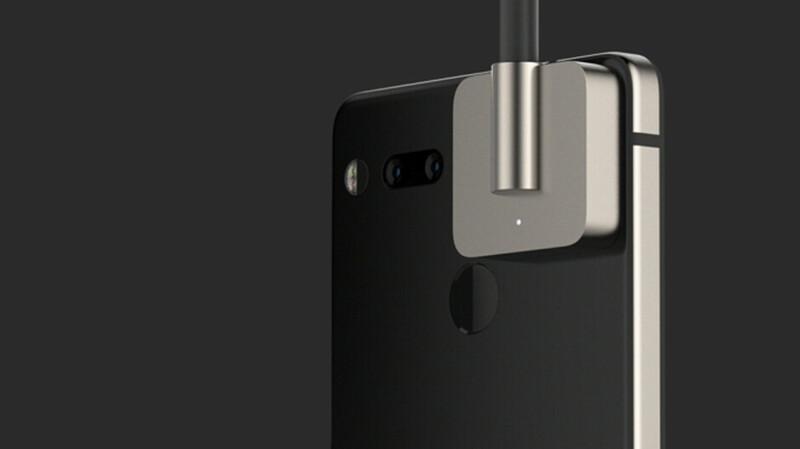 This means that if Essential keeps its word, pricing and availability for the the Audio Adapter HD should be announced shortly. Made of machined titanium, the accessory adds a 3.5mm earphone jack and an MQA (Master Quality Authenticated) supported DAC to provide what Essential calls "one of the best mobile audio experiences available." It also will feature Essential's Click technology allowing you to charge your phone while listening to music through your premium headphones at the same time. All that is left to discover is the accessory's pricing. If affordable, this could make a decent holiday gift for the Essential Phone owner in your life. That's awesome, I just worried when you will put your headphone jack in the adapter it might fell off.